Can you imagine $3 million tax dollars going to waste on Food Stamp fraud? Every year, there are massive administrative costs generated a lack of validation of behind community aid programs. More than just governmental loss at a large scale, people are sometimes uncertain about sharing their change with a stranger they've met on the street; sometimes you just don't know what someone's intentions are with your money. But a history of misused funds isn't enough to deter our team from supporting our homeless communities. Impact is our solution to create more transparency in the market of social initiatives for homeless populations. 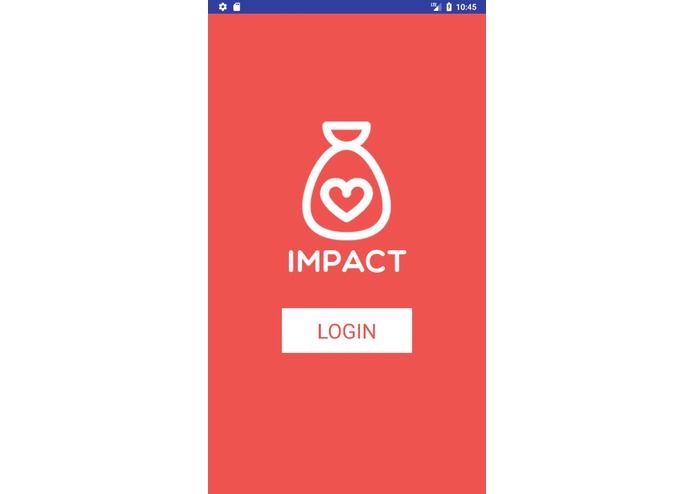 Impact is a micro-gifting platform that connects the homeless community with individuals passionate about giving back to the community. 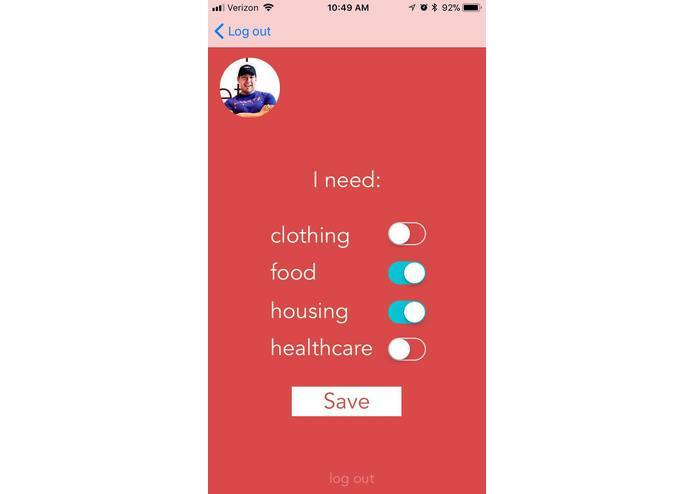 There are two separate use cases for the platform: an app targeted for homeless users and an app for a community of donors and interested organizations. 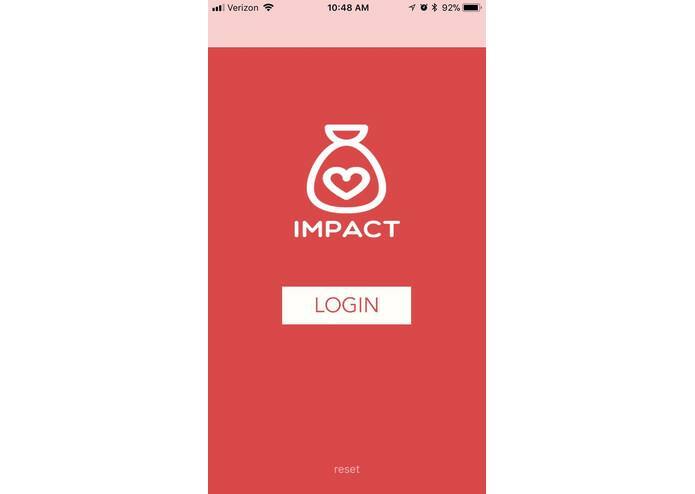 Impact enables homeless individuals to select their priorities for their basic needs (ie food, clothing, shelter, healthcare). Then, donors who happen to pass by these homeless individuals and see their username on Impact can donate to those categorical needs. 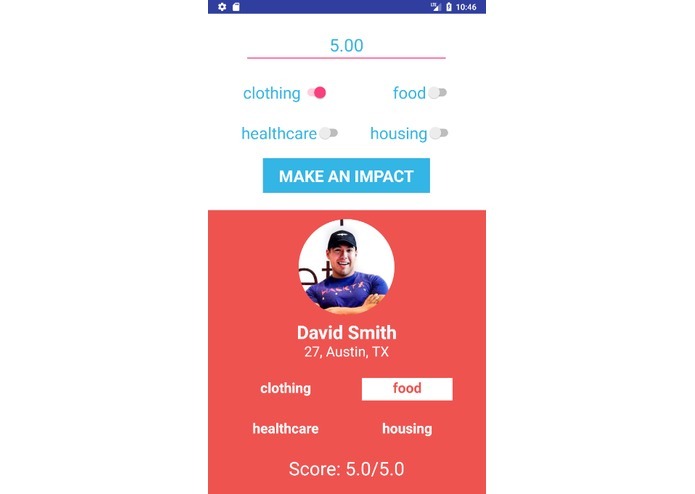 With those donations, homeless individuals then make the appropriate purchases which are verified through the platform's use of machine learning and computer vision. This allows the donor to feel confident that their funds are being used to build up the community. Ultimately, Impact is a platform to change people's hearts. Our solution consists of a multi-faceted approach of connecting donors and beneficiaries. 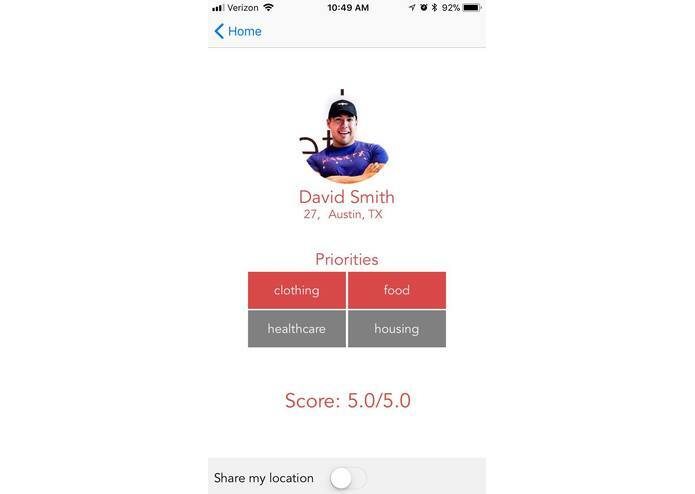 The first facet is a iOS mobile application coded on Xcode and backed by Apple's Core ML library that utilizes depth-wise separable convolutions to facilitate highly accurate (98%) predictions of a variety of household items. The application also takes advantage of Apple's CoreData library to support native storage for the app. The mobile app serves as the primary method for homeless users. 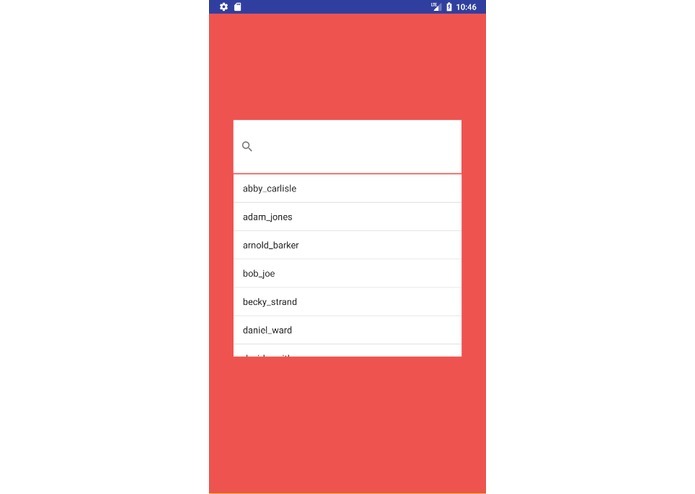 The second facet of our solution is an Android application coded on Android Studio to serve as the primary tool for donors to monitor how their funds are being used by homeless users. Our team faced slow downloads when searching for platforms to code on. Additionally, we were working on technologies that we were unfamiliar with in some cases (e.g., Android, iOS). We had a great time working on a project that we feel could help build stronger communities around the world. We also enjoyed overcoming the technical difficulties that we came up against and learning about cool tech. We learned how to learn new technologies very quickly. 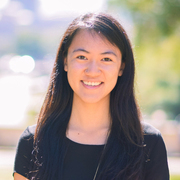 Including Apple's Core libraries, Android Studio, and the complexities of database schemas. We would love to scale our platform to encompass a broader range of users and actually enable ordinary people like ourselves to start making an Impact.